Here’s the challenge: taking a product or service that most people consume in a non-public way and making it publicly visible. If you’re Ford Motor Company, then the cars you make are mobile billboards for your brand. But what if you’re the local car dealership who sells those cars? How do you take the sales interaction that happens at your isolated dealership location and make it publicly observable? It’s simple and it’s been in practice for years. A sticker. A slight annoyance that car dealers have routinely slapped on the read bumpers of their cars for decades. While most don’t want to be a billboard for a car dealership, they often don’t know how to remove the sticker without damaging the paint, or they forget about it entirely. Either way it stays. While this seems like a straightforward example, the behavior is somewhat confounding. It’s not all that natural to promote something publicly that you purchased or experienced privately. Think about other examples that don’t inherently lend themselves to public promotion. Like your gym (think Planet Fitness), or a “Buy Local” campaign. Both use stickers to help make purchasing behavior more public and therefore more observable. Let’s get beyond stickers, how about the Pink Ribbon logo that represents fighting breast cancer? Or the yellow Livestrong bracelet? Both take a very private matter (cancer) and make it public. 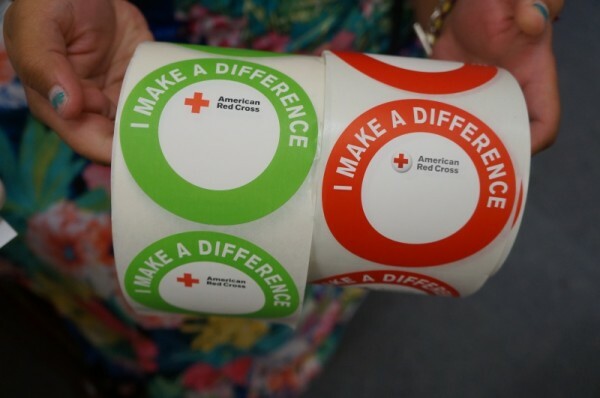 Let’s move beyond stickers and bracelets. Foursquare helped take the idea of “making the private public” to another level by letting people publicly broadcast on social media when they visit a business. Social media in general has empowered anyone to publicly announce every decision they make, making their behavior exponentially more observable. The idea of “making the private public” at first seems like a tactic that would cross boundaries and be intrusive and exposing. But when done correctly, it feels inclusive. Car dealership stickers aside, people like to feel a part of something larger than themselves, whether that be a movement, or a community, or a gym. And making that behavior observable helps decrease risk (and in some cases stigma) and helps increase word of mouth. While routinely overlooked, we should always ask how we can empower our customers to tell our story.